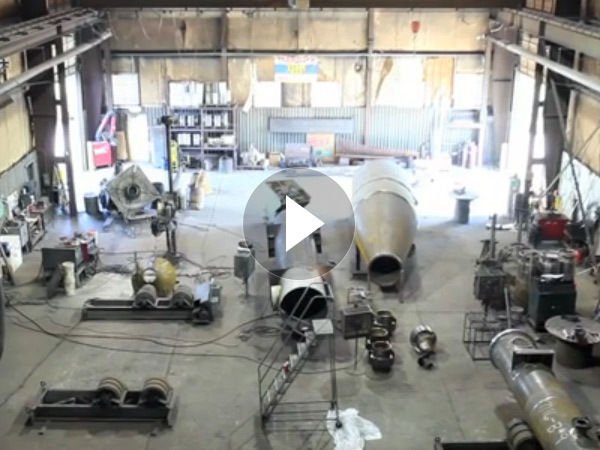 We believe not only in the integrity of our staff but the quality of our products. Like a finely tuned engine, we are a well maintained operation. 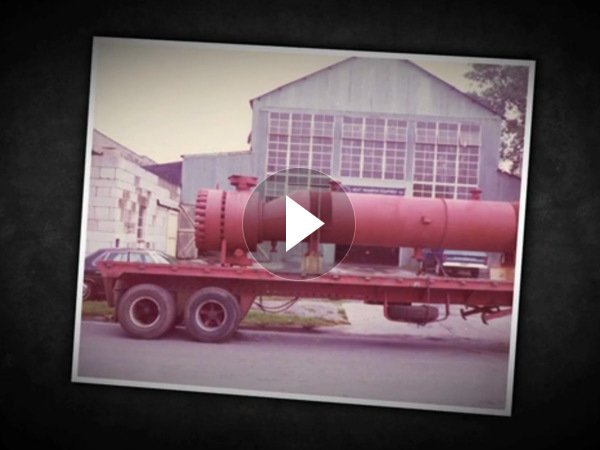 With strong leadership and efficient manufacturing, our company has thrived since 1974. 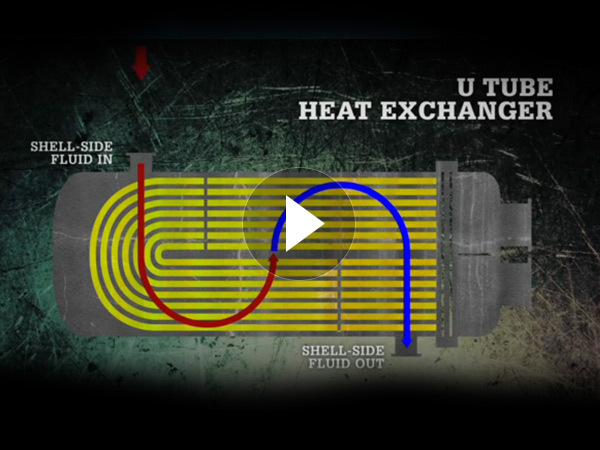 Find out what heat exchangers are and how they work. "With regard to systems and written practices, HTE is among the best I have ever seen!" "Our engineer took measurements after the bundle was delivered and was very pleased with the quality he saw from HTE!" "HTE is a world class operation and I'm very satisfied!" 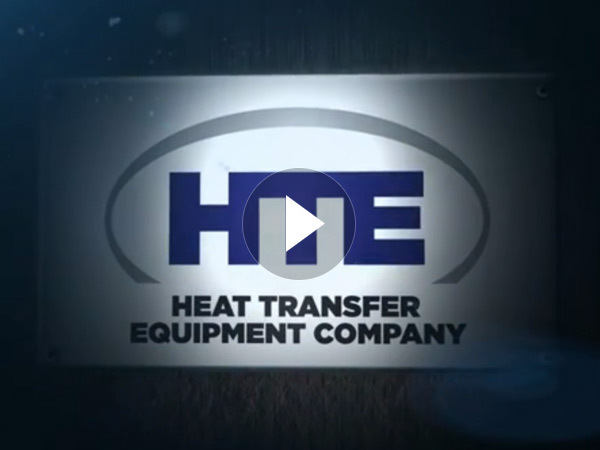 "HTE has been our preferred supplier for over eight years. I value the relationship we have."